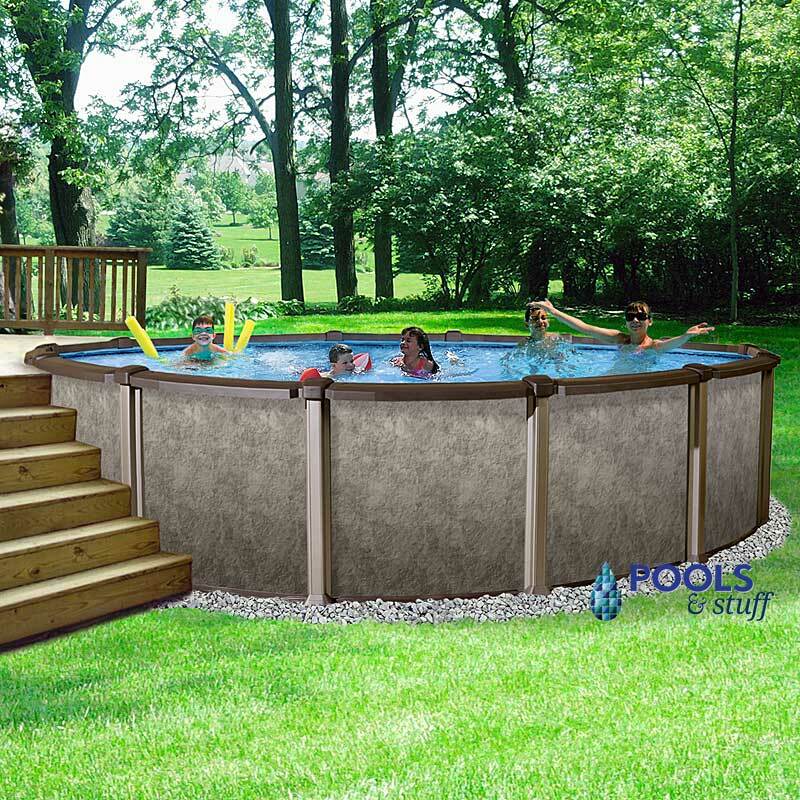 Pools that you have always dreamt of. and make some quality happy time with your family. the chances of fulfilling it in the mere future are also not huge in numbers. Taking pooling experience to new heights. children, keeping your worries aside. Satisfaction comes at a small price. constructing a traditional in-ground pool. you on all your happiest moments. Your happy times are awaiting! something that you won't regret any day. Why Having Your Own Pool Is the Best Thing Ever!